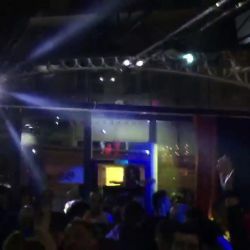 Video trimis de pe Cluburi Bucuresti: “Freddo is on Fire! Full House! #CasinoLustParty wi...” — Freddo is on Fire!